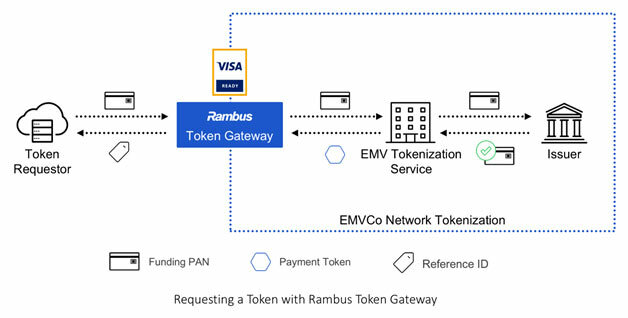 Rambus Inc. (NASDAQ: RMBS) today announced that its Token Gateway for e-commerce solution is one of the first to be qualified under the “Visa Ready” for Tokenization program. 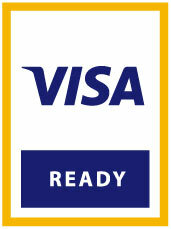 This certified solution enables token requestors like online merchants, payment service providers and acquirers globally to quickly and securely connect to the Visa Token Service to tokenize card-on-file e-commerce transactions. 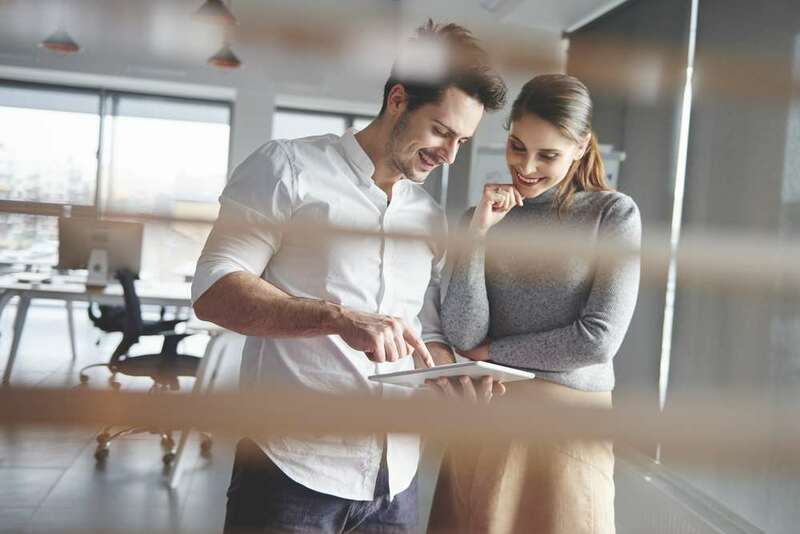 Quick time to market– Merchants who integrate with Visa Token Service through Rambus do not need to wait for individual certification approval and can launch a token-on-file initiative more quickly. Reduced PCI compliancy– As merchants replace vulnerable cardholder payment data with secure tokens, their payment card industry (PCI) compliancy requirements may be reduced. Single interface– The Rambus Token Gateway provides a single interface to connect with all contracted token service providers, supporting a variety of messaging interfaces.